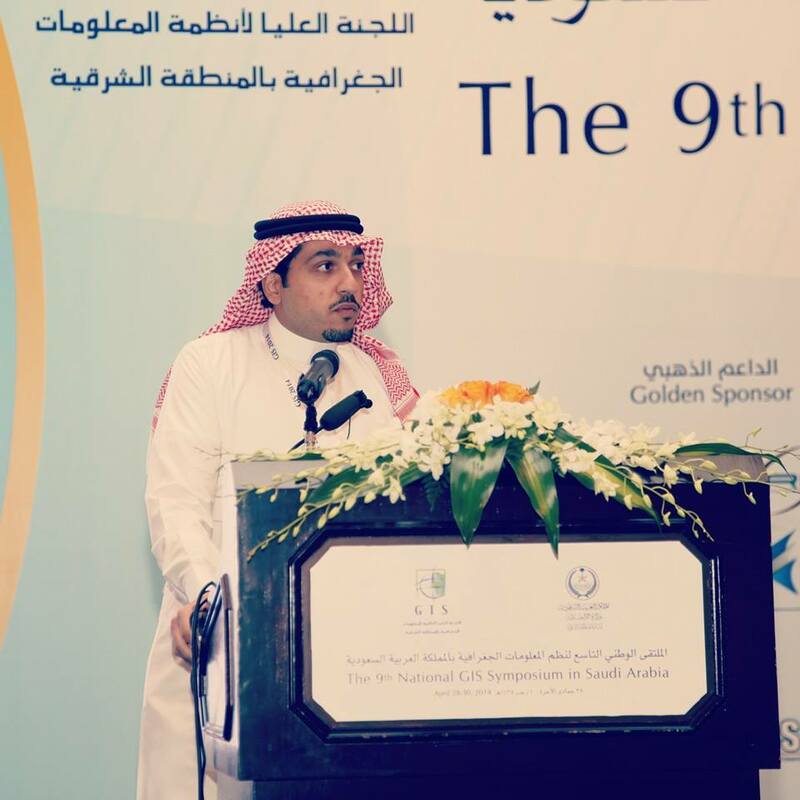 last year i have presented at the ” 9th Saudi National GIS Symposium“. 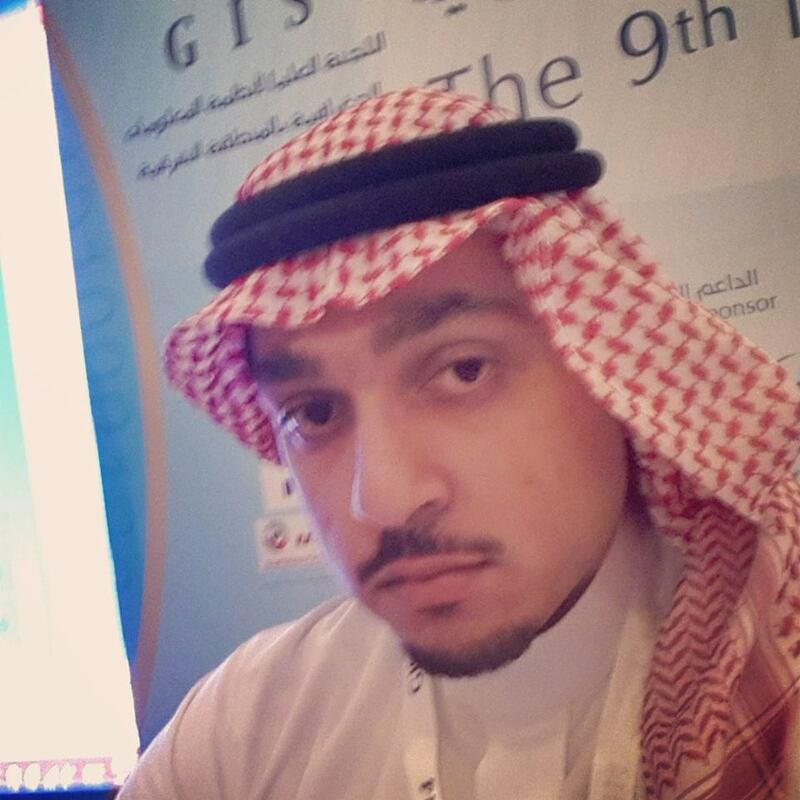 In this conference i talked about GIS Database Security which is a unique topic, as it mixes IT & GIS fields in enterprise systems. The presentation tackled many topics such as : the architecture of Security layers in enterprise IT GIS system, implementing best security practices in GIS database using Oracle Security products (Network Encryption, Label Security, Access Controls). In this blog article i am providing overview steps in creating a fresh “NEW” oracle 12c database in Unix environment. 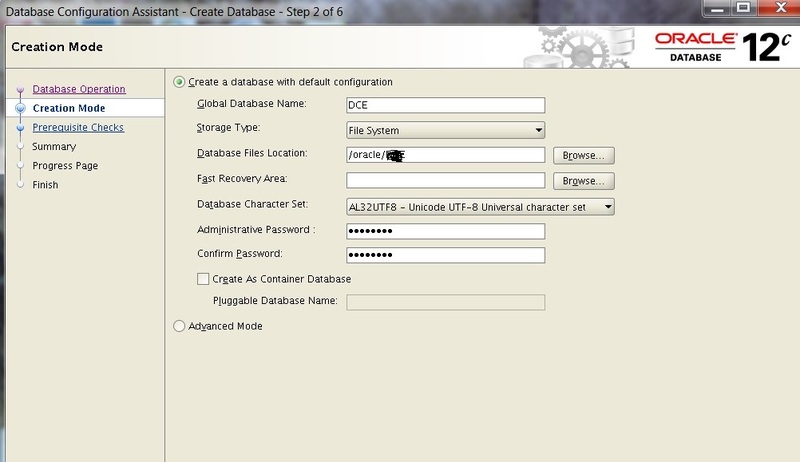 After installing oracle database 12c binaries successfully, proceed with the following steps and there are 2 paths for the database creation you can follow one of them depending on your requirements. 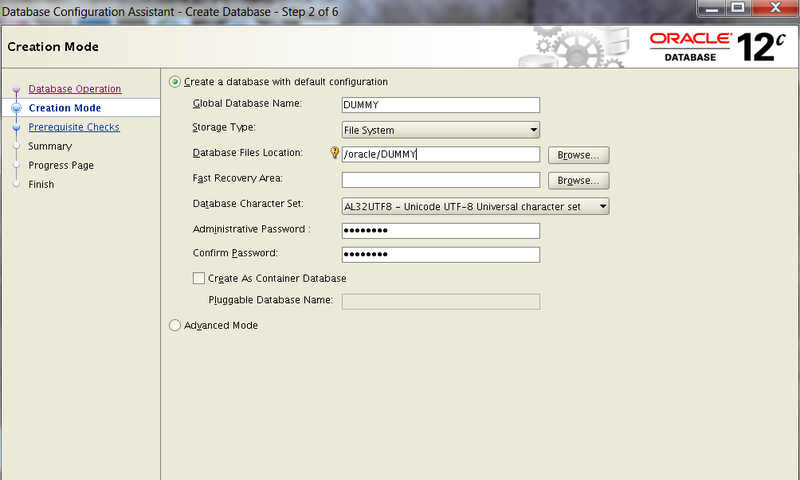 The database configuration assistant will be invoked with “Create Database” option. Storage Type: “File System” for Non-ASM environment. Character Set (be careful and choose the correct one, once you create the database you can’t change the default character set of the database). You will choose a template based on type of applications working against your database. You can either choose to configure enterprise manager or not. 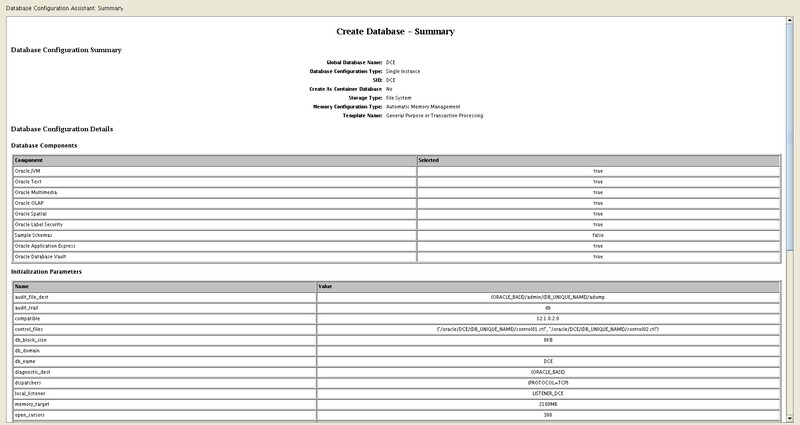 Choose the “create database” and I have chosen to “generate database creation script” for reference. this is the normal process architecture in Oracle database hosted on Unix environment prior to 12c release. 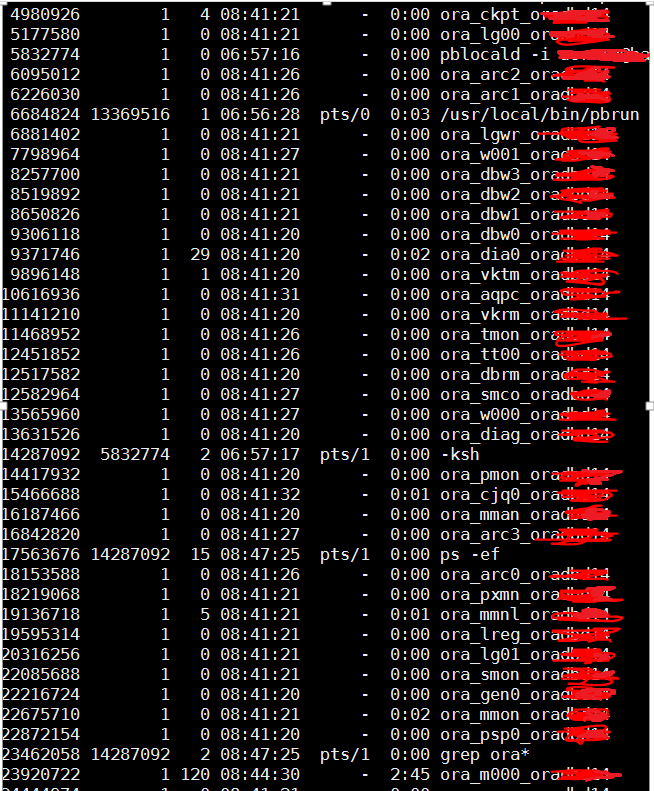 In oracle 12c you can switch to Multi-threaded architecture by adding a new parameter in your init.ora file. 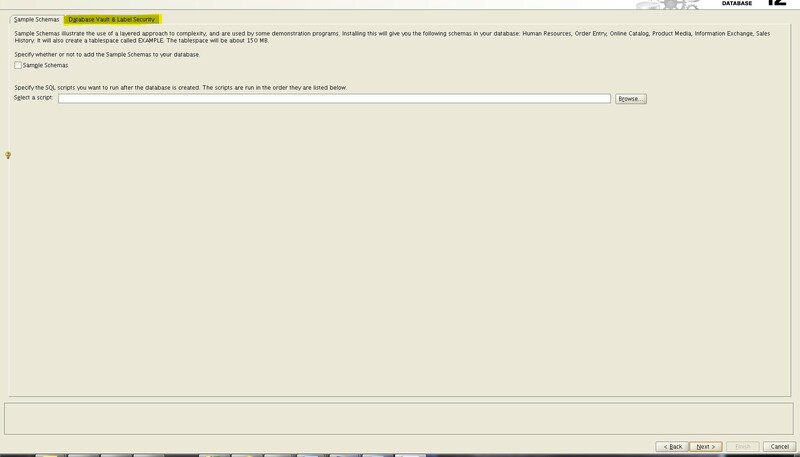 Then bounce the Oracle instance (shutdown/startup) the database. Here i am exploring the concept of unplugging a database in 12c multi-tenant setup architecture. ***** Its important to know that unplugging the database could cause problems while patching/upgrading, so its better to drop your database before applying any patches to avoid problems.